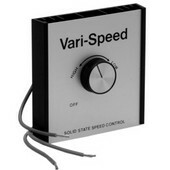 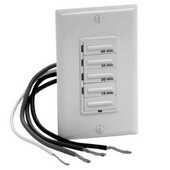 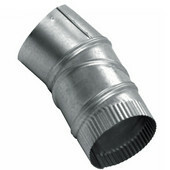 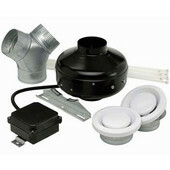 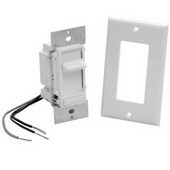 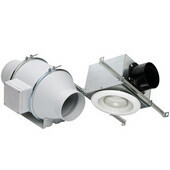 S&P is a leading supplier of ventilation products for residential and commercial environments. 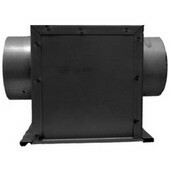 The Inline Mixed Flow Duct Fan, which is part of the TD series, is designed for high air flow to pressure ratio applications. 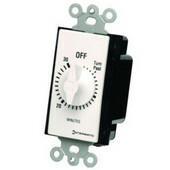 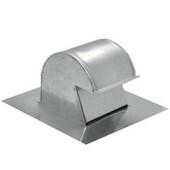 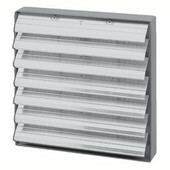 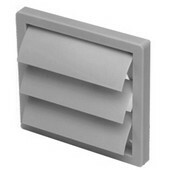 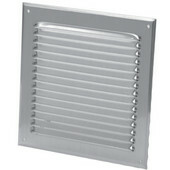 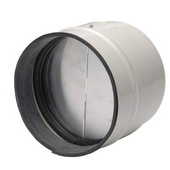 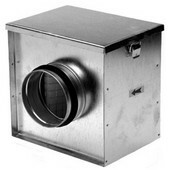 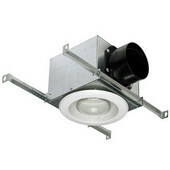 This duct fan is perfect for environments with limited space and produces minimal noise levels. 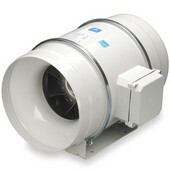 Part of the PV series, the Inline Centrifugal Turbo Duct Fan and Intermediate Centrifugal Fan are similar in design. 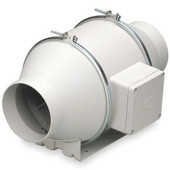 The Intermediate Centrifugal Fan has a slightly lower CFM. 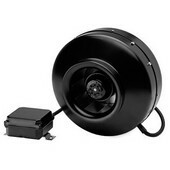 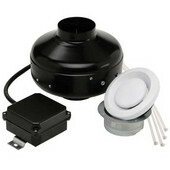 Both fans are suitable for high moisture areas and for working airstreams up to 140° F. Manufactured from high-grade, pressed galvanized steel, the duct fans have a backward curved, centrifugal-type impeller and come with a remote mounting and a prewired wiring junction box. 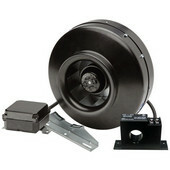 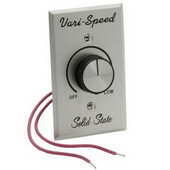 Both fans are covered by a limited warranty and ship via UPS.